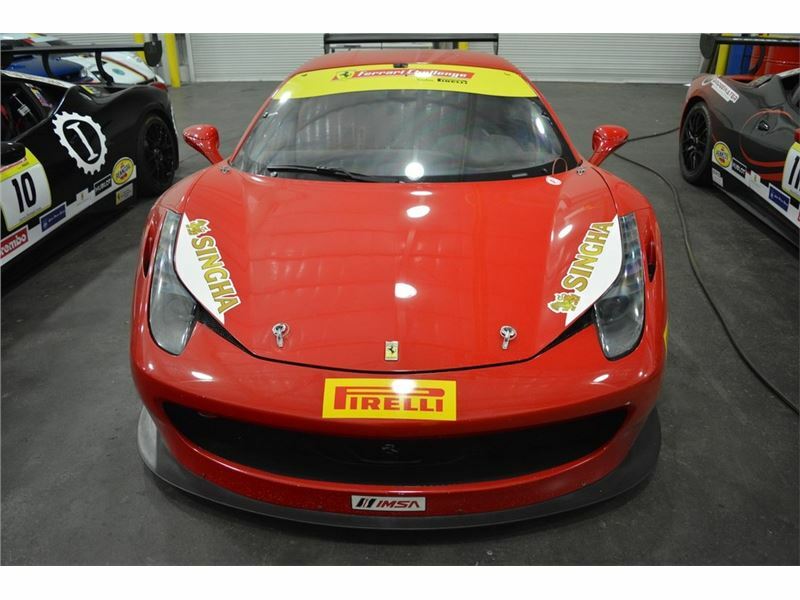 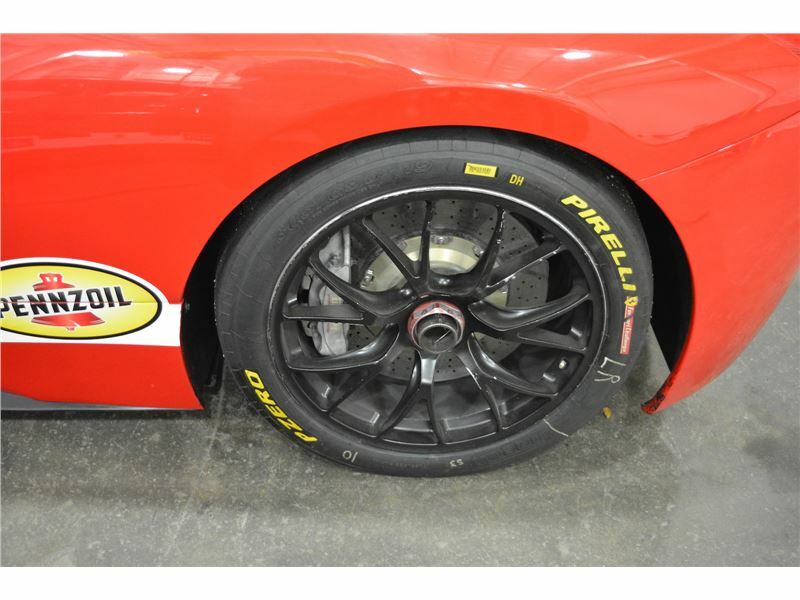 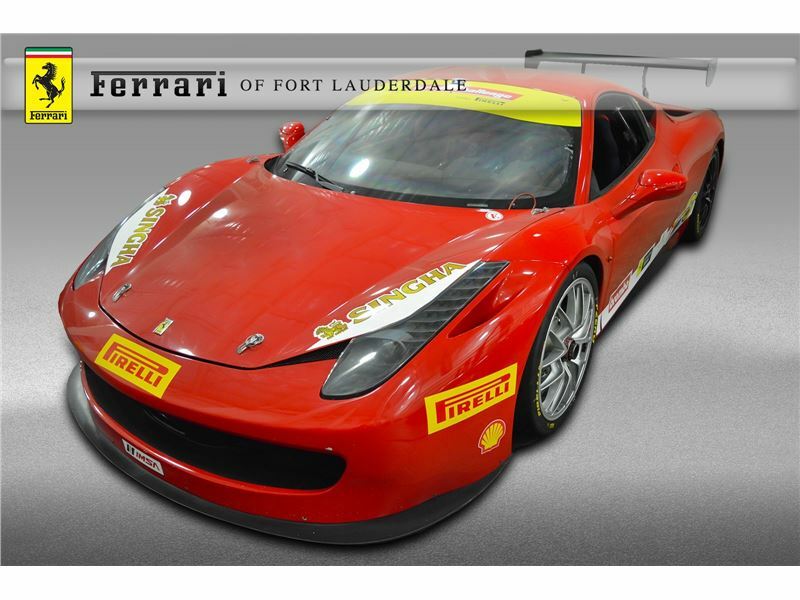 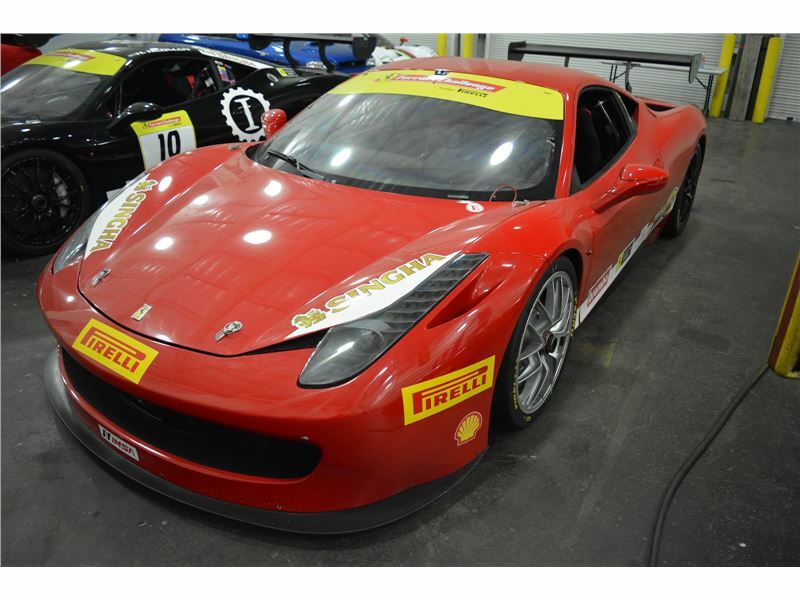 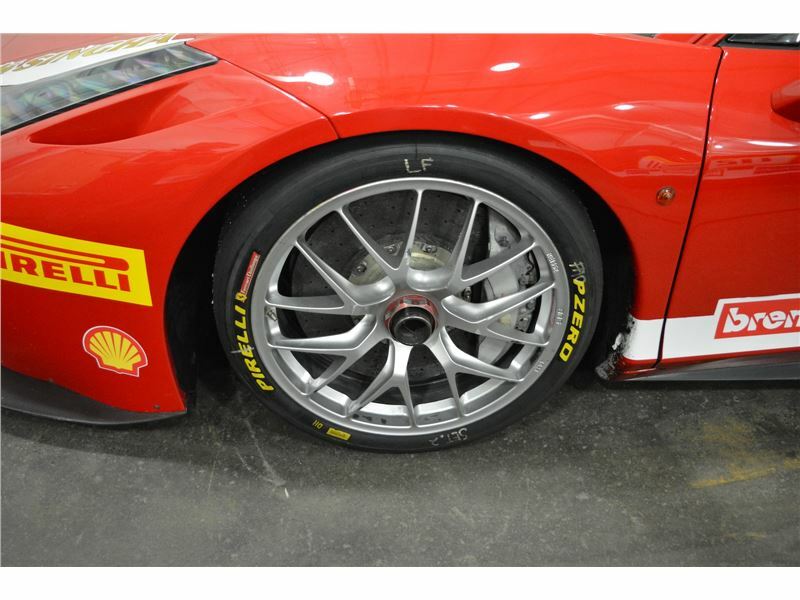 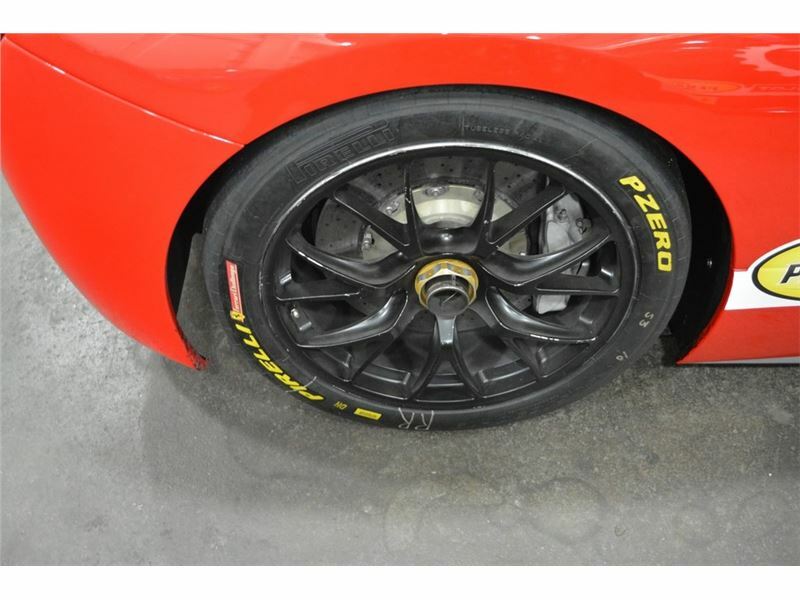 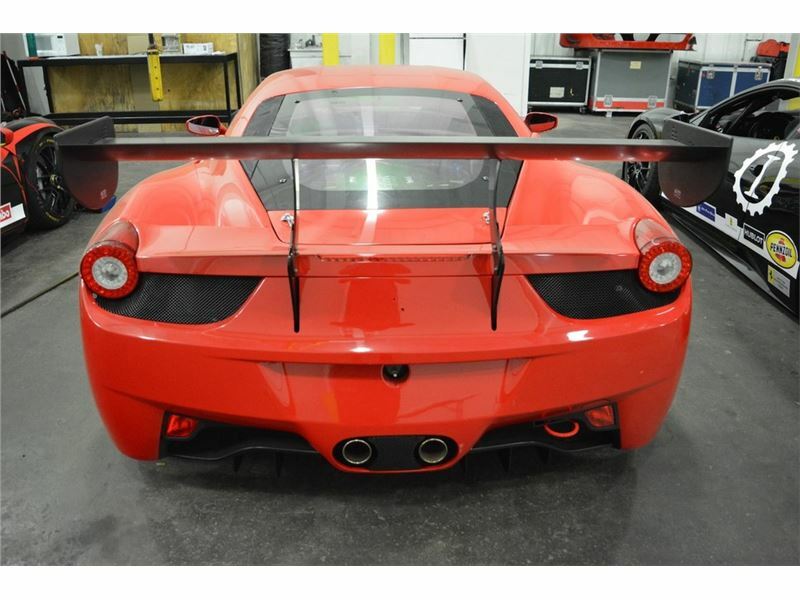 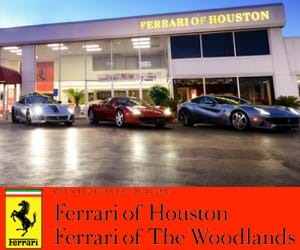 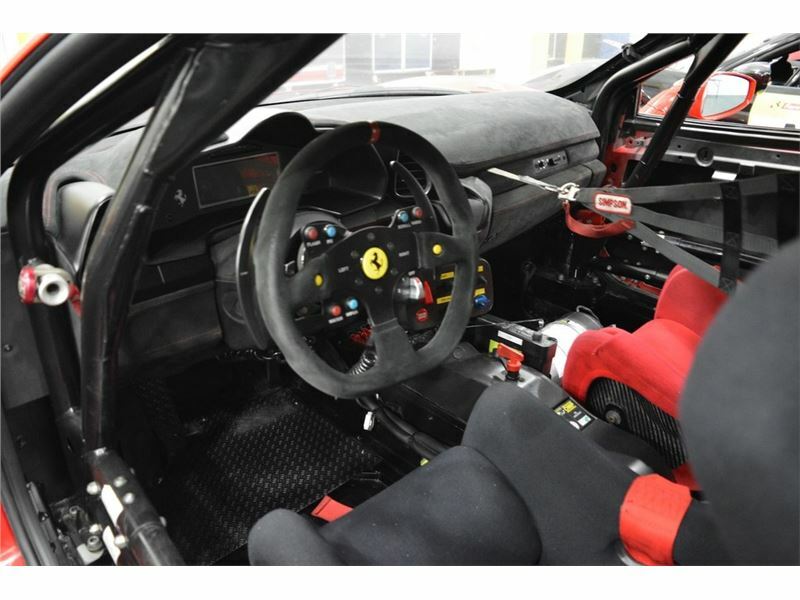 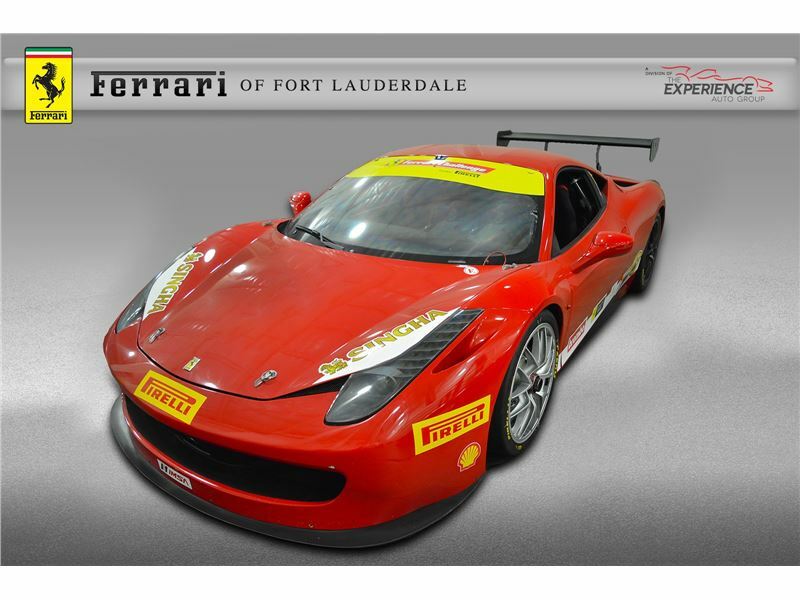 Ferrari-Maserati of Fort Lauderdale is proud to present this stunning 2011 Ferrari 458 Challenge. 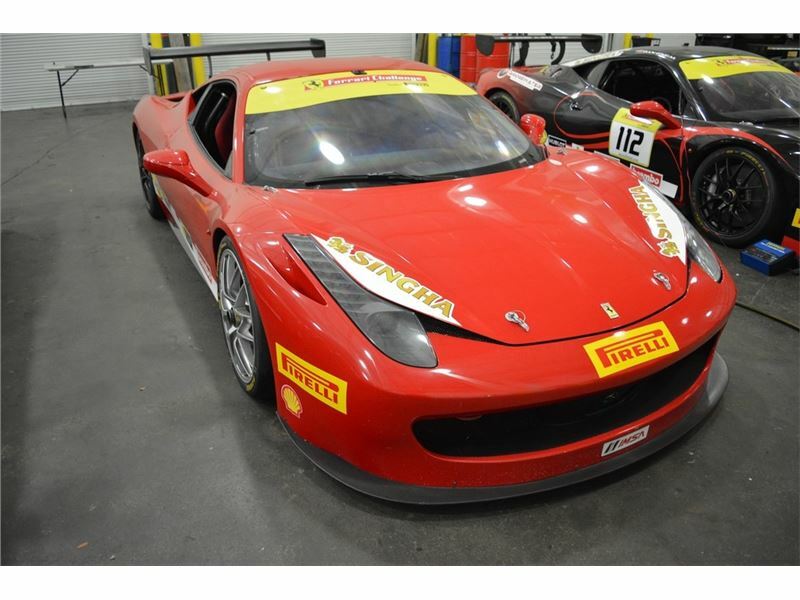 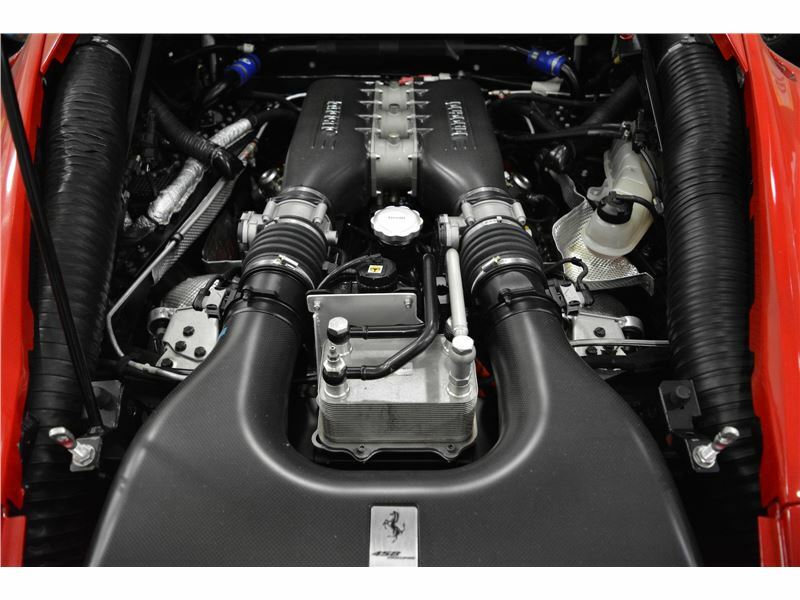 The 458 has been expertly maintained throughout its life by our Master Technicians and is in race ready condition! 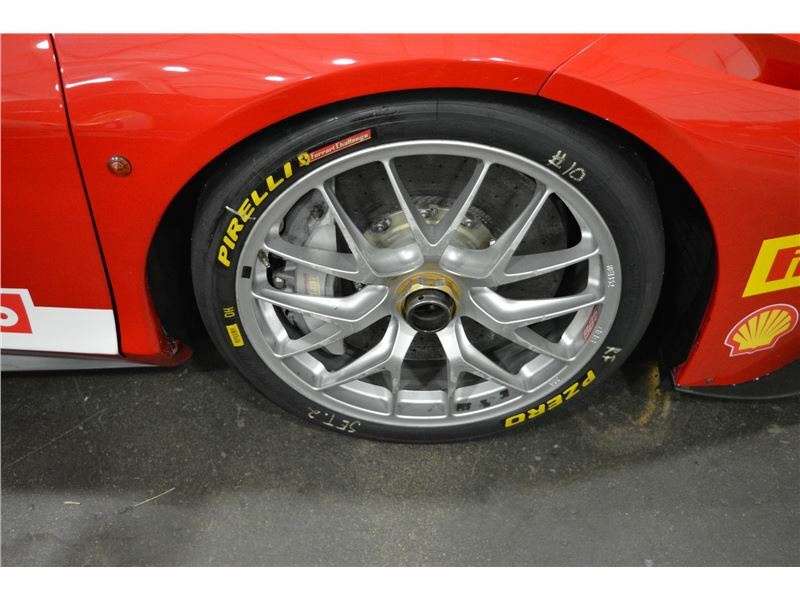 Additional wheels and spare tires are available for purchase as well. Introduced in 2010, Ferrari&apos;s 458 Challenge racer can lap the Fiorano test track in 1:16.5, which is two seconds faster than its F430 Challenge predecessor and only 0.2 seconds slower than the Ferrari FXX! 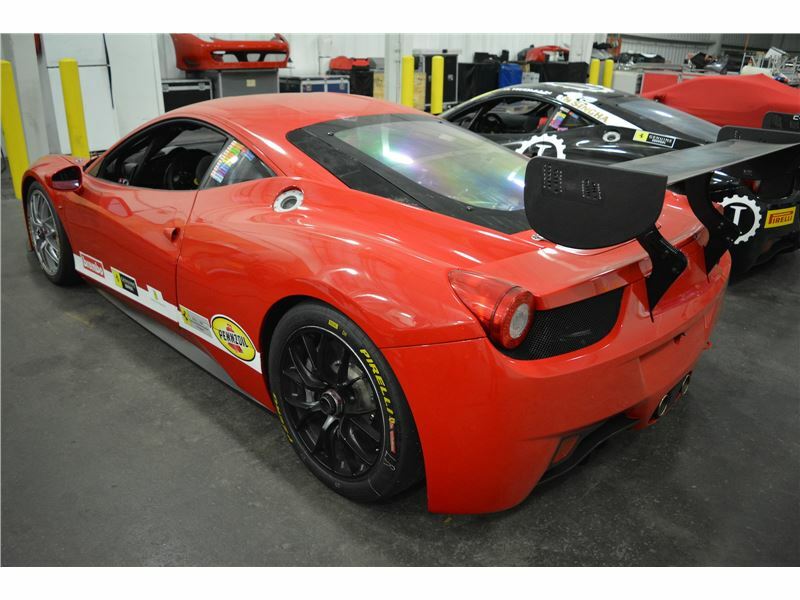 Weight was reduced from the standard 458 Italia through the use of thinner body panels, carbon fiber body panels, and polycarbonate windows and windshield. 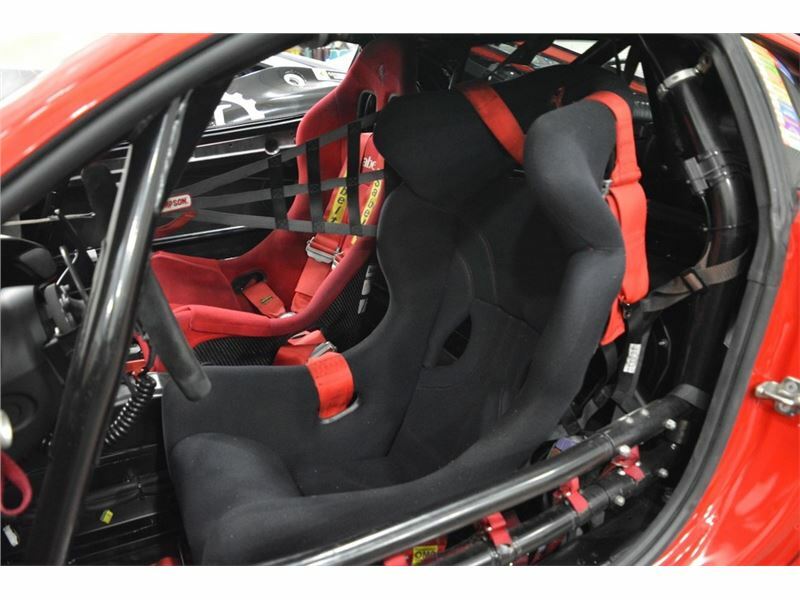 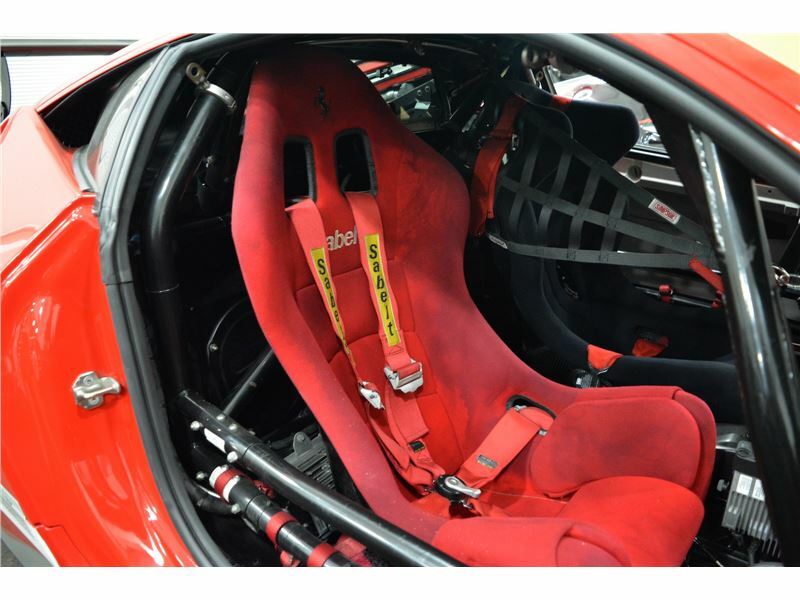 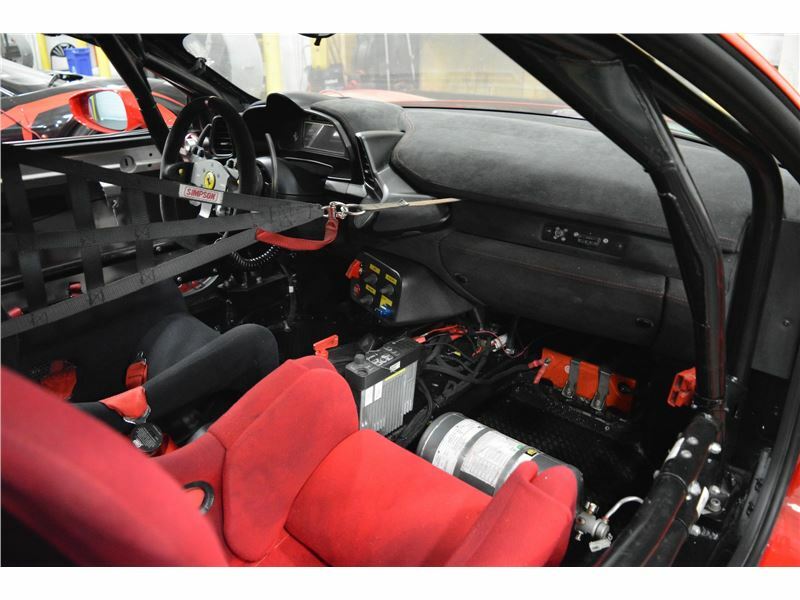 The interior consists of a racing cockpit that has been stripped of any unnecessary weight, features carbon fiber seats, and utilizes a roll cage for additional stiffness and safety. 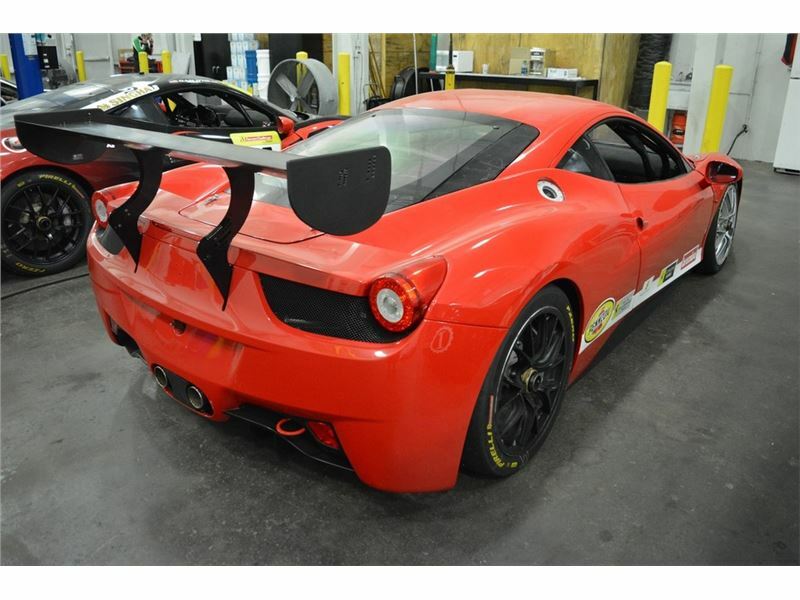 The 458 Challenge also features a free-flow race exhaust system, air-jack mount on the rear of the car, racing fuel filler cap, lightweight forged racing wheels, and front and rear tow hooks. All it needs is a pilot! 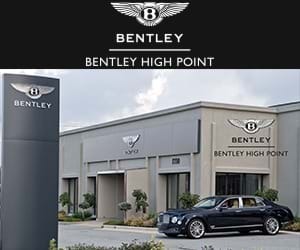 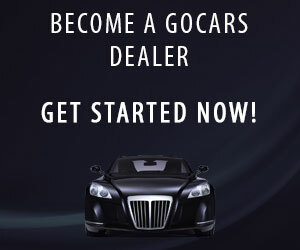 If you are in the market for a 458 Challenge, call or email us today!